1.) 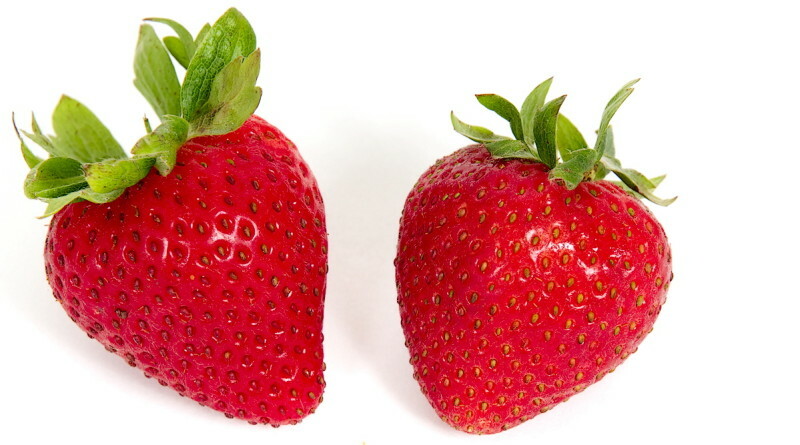 It’s almost time for the 44th Annual Strawberry Festival. 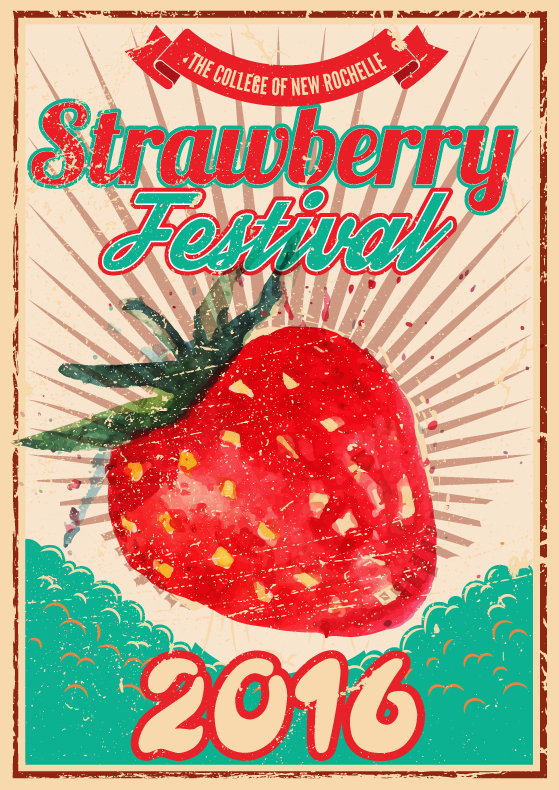 This year’s event includes outdoor activities, music, entertainment and of course lots of amazing strawberry treats. The event takes place between 12 p.m. and 5 p.m. at The College of New Rochelle. Admission is free but there is a charge for food, games and ride. Enjoy face painting, a photo booth, music by Fourth Generation DJ; vendors to shop with; a bouncy house; obstacle course; skee ball and more! 2.) The Putnam/Northern Westchester Women’s Resource Center?freshening up their shelter for spring and need your help. ?Their mission is to eradicate domestic and sexual violence through education, while helping families affected by it to heal through their ?help line, shelter,?counseling and skill workshops.